Discipleship training today has become merely a class or program that imparts information, but doesn’t always result in transformation. Making disciples (who make disciples) is more robust in its effort than just teaching a class or absorbing someone’s lecture. It means pouring your life into the life of another, who then goes out to repeat the process. Just as Jesus invested three years of Himself into the original twelve, He commanded them to do the same. 1. Teaching to Obey. Making disciples (who make disciples) isn’t about teaching just anything that comes to mind. It’s teaching people to “obey” the commands of Christ. Jesus said, “go, make disciples.... baptizing them… teaching them to obey everything I have commanded" (Matthew 28:19-20). That’s what disciples are – obedient to the Lord. They live totally surrendered lives to Him. Yet, there’s a lot of teaching in the church that does not accomplish this single objective. 2. Investing & Modeling. Another aspect of making disciples (who make disciples) is personally investing yourself into the life of another and modeling a Christlike life. Paul said, “Be imitators of me, as I also am of Christ” (I Corinthians 11:1), or “Follow my example, as I follow the example of Christ.” This goes far beyond teaching a class, seminar, or sermon. 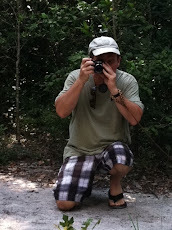 It involves the extra-curricular, yet more risky, time-involvement of modeling a transformed life in front of another. 3. Motivation. Once you have the motivation to make disciples (who make disciples) the “how-to” becomes clearer. For example, for discipleship to be reproducible it can’t be specialized (or a one-shoe-size fits all approach). The scholarship of a seminary student may have a role in the Body of Christ, but it can’t be considered as disciple making. Making disciples is more subjective and less specialized than that. Instead, all Christians who are motivated to follow Jesus are compelled internally to share Christ with others; mostly for their love for Him, but also because He commanded it. 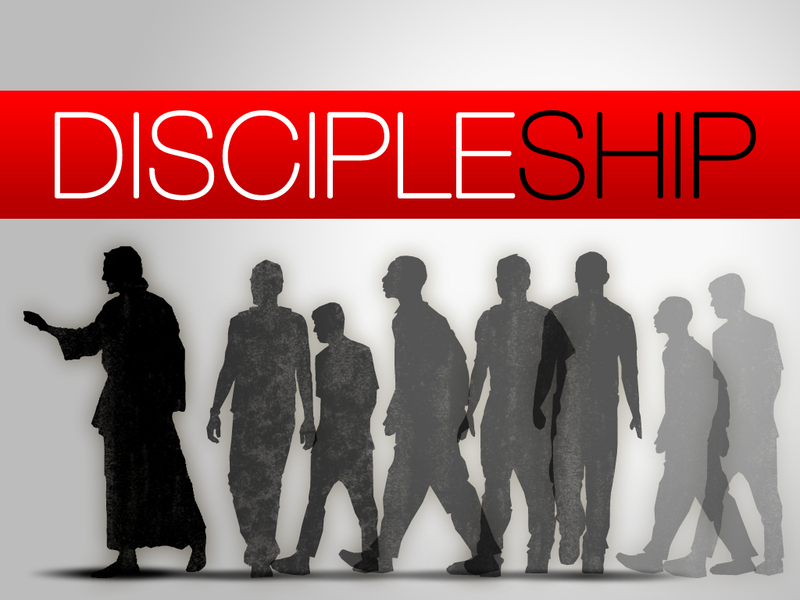 Anyone unwilling to make disciples as Jesus commanded cannot truthfully be a disciple himself. For some reason, most of us are not involved in this most fundamental task of being a Christian. Those first disciples did what Jesus commanded and that has been the method God has used to advance His kingdom for two thousand years. Making disciples (who make disciples) goes beyond calling people to the lowest common denominator of commitment. Jesus’ call was a radical call of surrender and commitment, so why do we call people to only a fraction of that commitment? Even worse, why do we (as Christians and church leaders) often model only a fraction of the devotion that should be on display in our lives for others to follow? It’s like we are doing nothing more than selling fire insurance an the altar of cheap grace, rather than showing someone how to lives a transformed, vibrant, abundant life that Jesus offers. Jesus doesn’t offer fire insurance. He offers a new life. 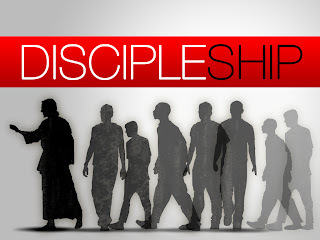 Making disciples (who make disciples) is about calling people to a radical new lifestyle, to walk as Jesus did, while inviting others to walk alongside. We know that we have come to know him if we obey his commands.The man who says, “I know him,” but does not do what he commands is a liar, and the truth is not in him. But if anyone obeys his word, God’s love is truly made complete in him. This is how we know we are in him: Whoever claims to live in him must walk as Jesus did (I John 2:3-6).